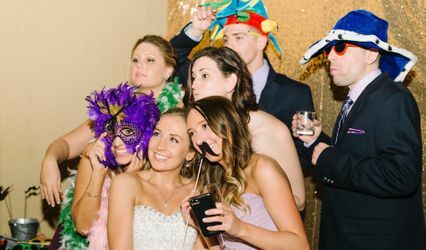 Palmetto City Photo Booth has been serving Charleston and coastal South Carolina for 3 years. 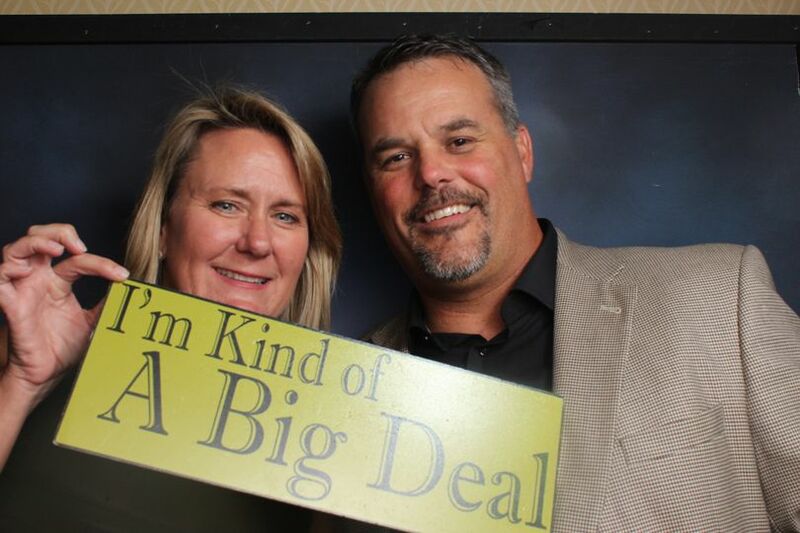 We have taken over 40,000 pictures in our booths, providing a ton of fun and memories for all age. 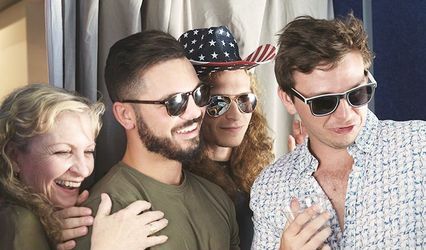 Palmetto City Photo Booth was founded by two childhood friends, Chris Gentry and Joe Bunn in the Fall of 09'. After having huge success in North Carolina with his booth, Joe partnered with Chris to run the South Carolina division. 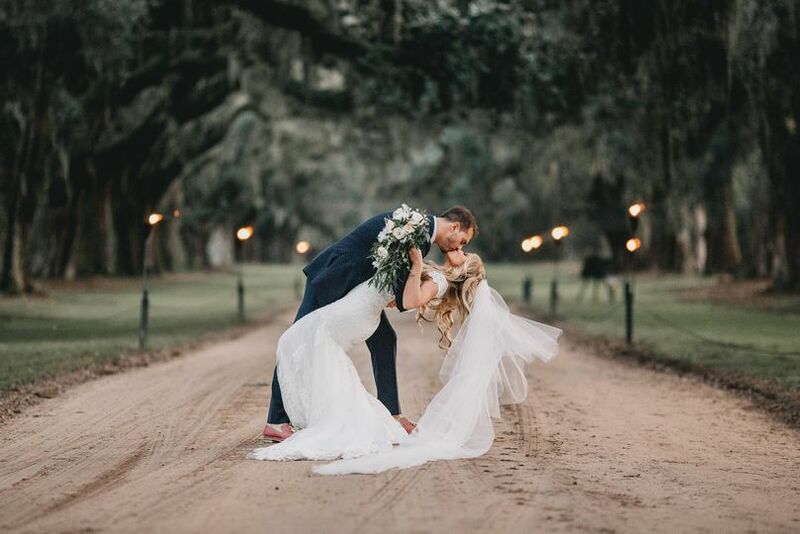 Since May of 2010, Chris has been the sole owner of Palmetto City Photo Booth and has grown the business into the premier photo booth company in eastern South Carolina serving from Hilton Head, Charleston, Myrtle Beach and the Wilmington, NC market. 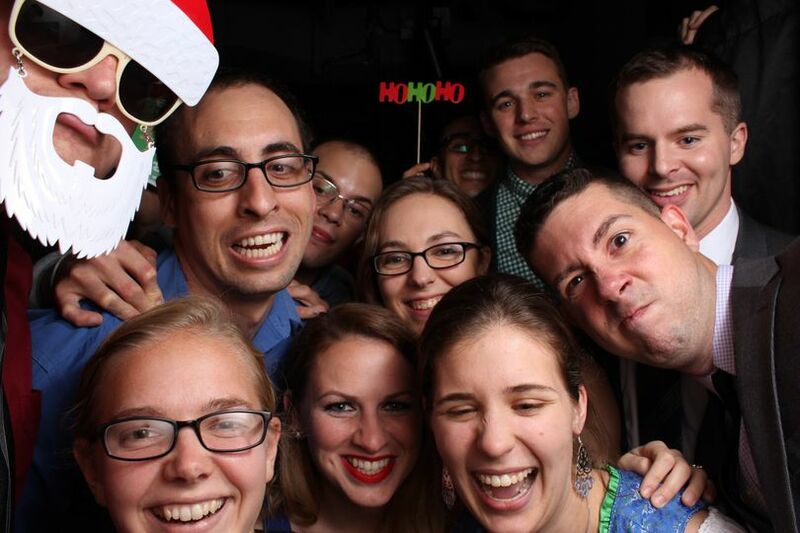 Palmetto City Photo Booth's success has created the demand for more booths. 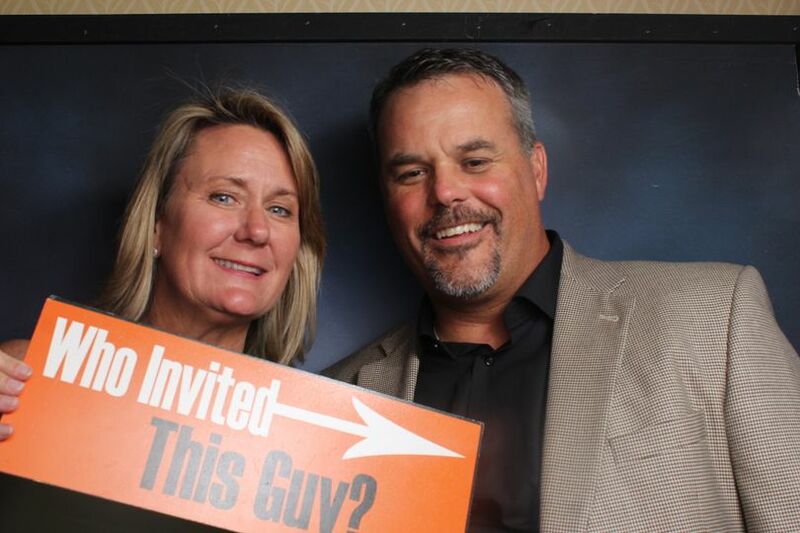 In 2011 we are introducing The Click Booth, a stand-up booth that will allow more people to be in the booth with you. 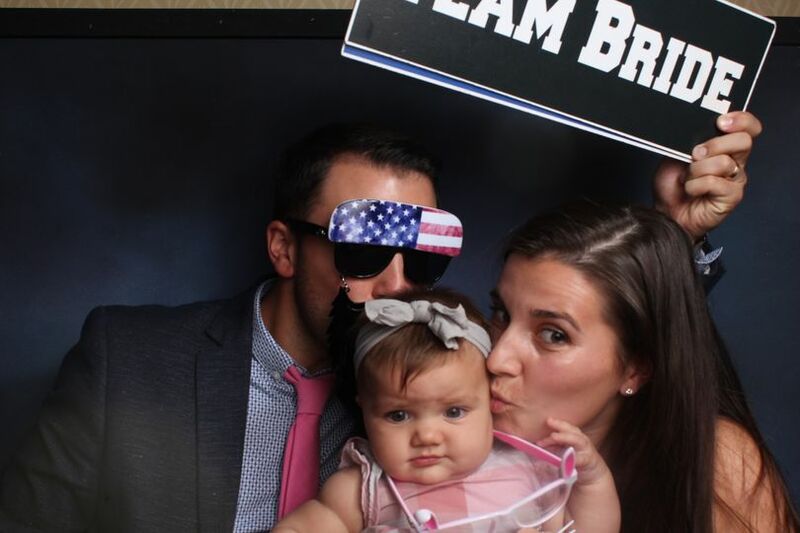 In February 2014, Palmetto City Photo Booth was sold to Matt Quillen, who looks forward to continuing and growing the success of Palmetto City Photo Booth. 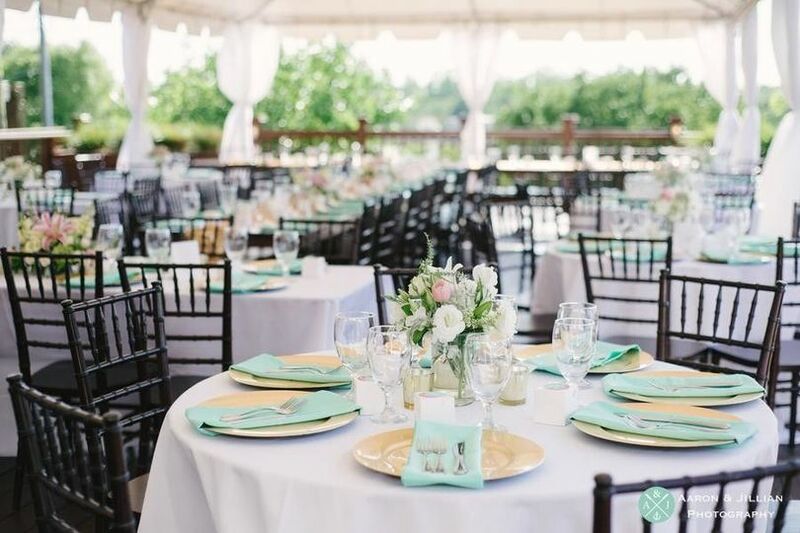 Your event will be a hit if you bring in this timeless classic as an addition. 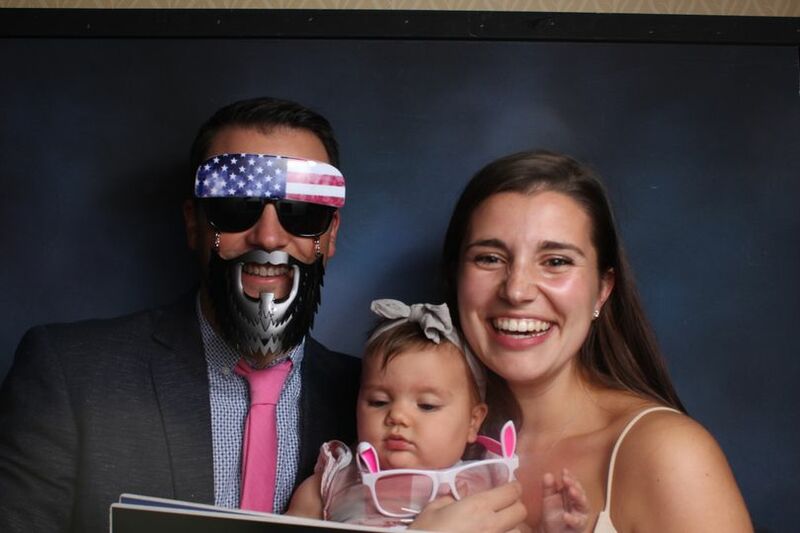 Make the investment into a photo booth and not party favors, which usually end up in the trash. Photo strips stay around forever along with the laughs and memories. We pride ourselves on outstanding customer service, which sets us apart from the rest! Great service! 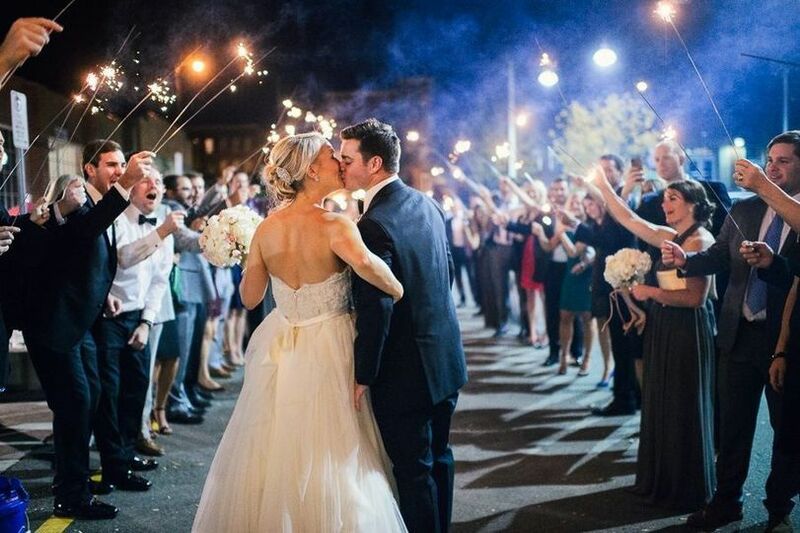 Our guests loved every minute! Awesome addition to our Wedding reception! Communication was always very responsive and they were seriously easy to work with. Love that we also received a thumb drive of every picture taken--great addition to the photo memories. 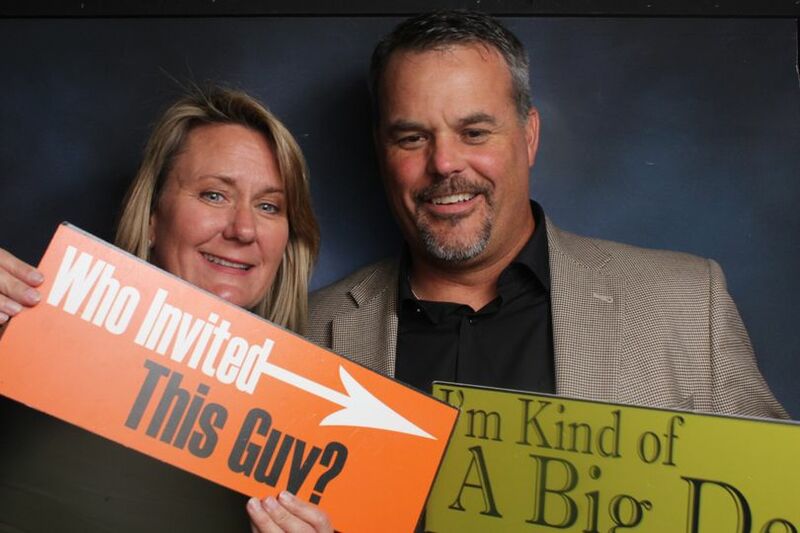 Thank you Matt and Palmetto City Photo Booth! Matt is SO easy to work with, easy to communicate with and provides a FANTASTIC product! 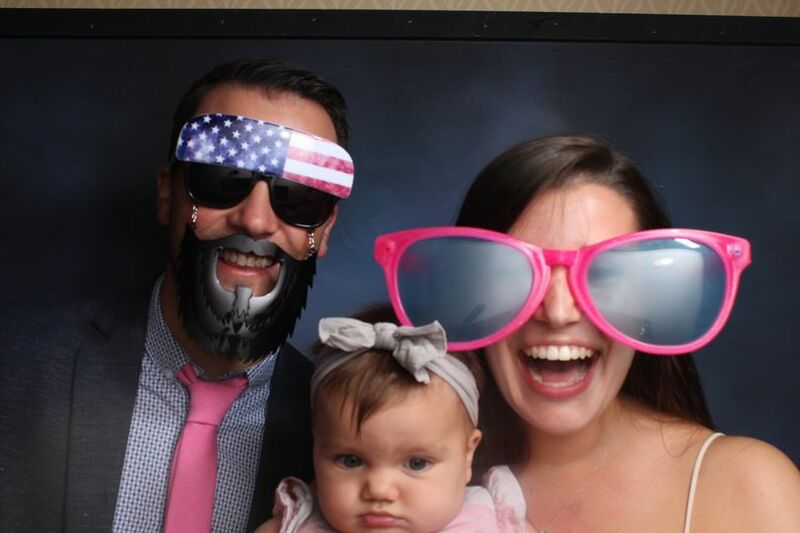 Super fast turn around too - would recommend Palmetto City Photo Booth to everyone! 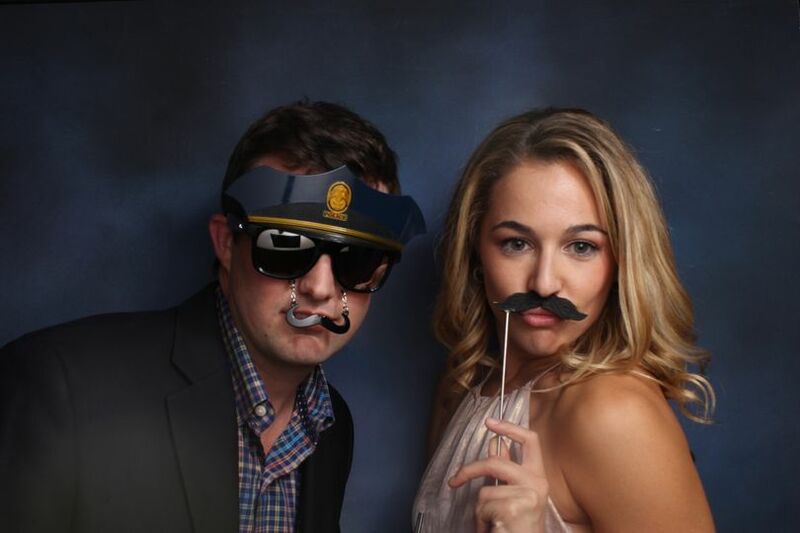 If you are looking for a photo booth in SC, these are the guys to call. Top notch photos and a good time! 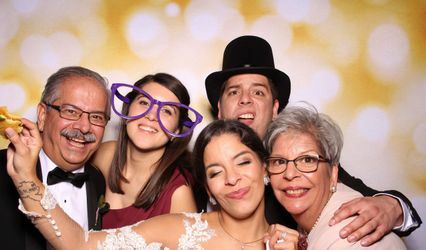 The Palmetto City Photo Booth Team is one of our favorite vendors to work with on receptions and other social events. Palmetto City offers an outstanding booth set up and professional staff. 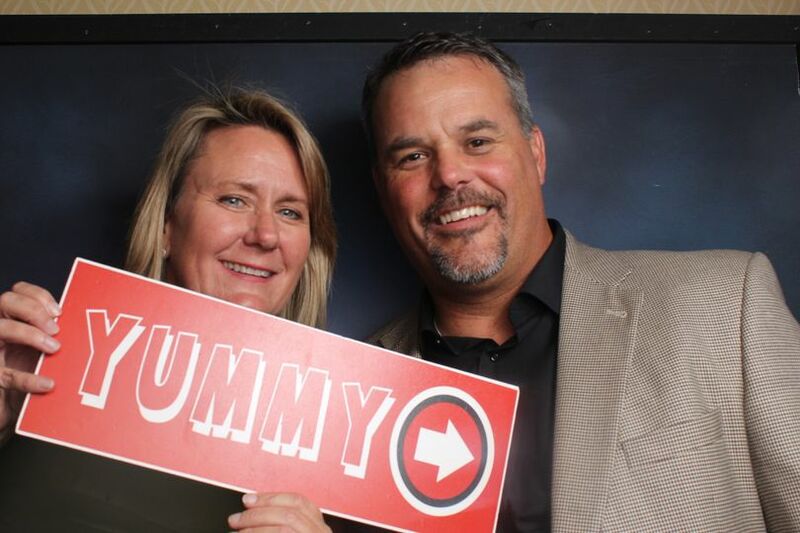 There is an extra level of excitement and entertainment each time one of their photo booths is part of a 128 South event.